Sport centre Chepelare welcomes tourists with 20 km ski slopes and ski roads. 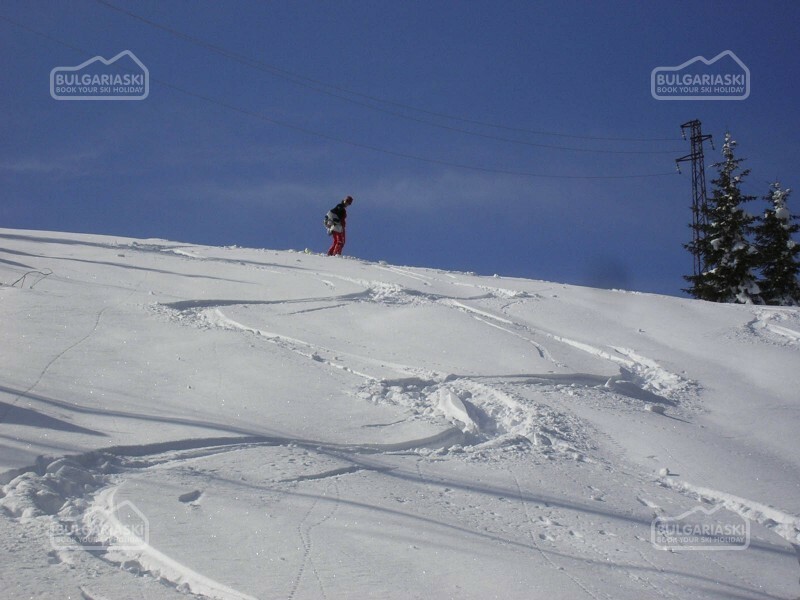 All slopes are maintained and marked according to the European standards. Chepelare has long traditions in skiing. 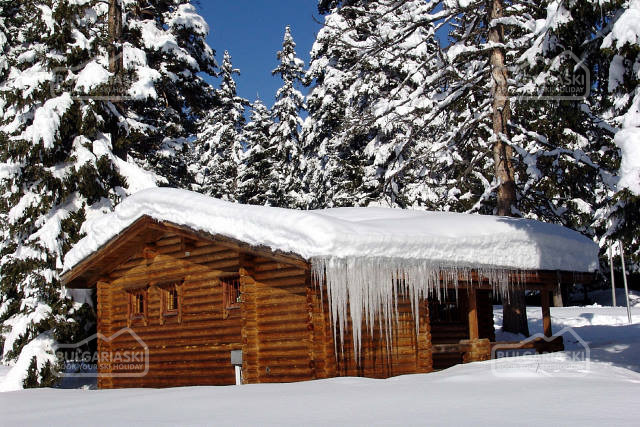 The first ski school in the town has been founded in 1954. 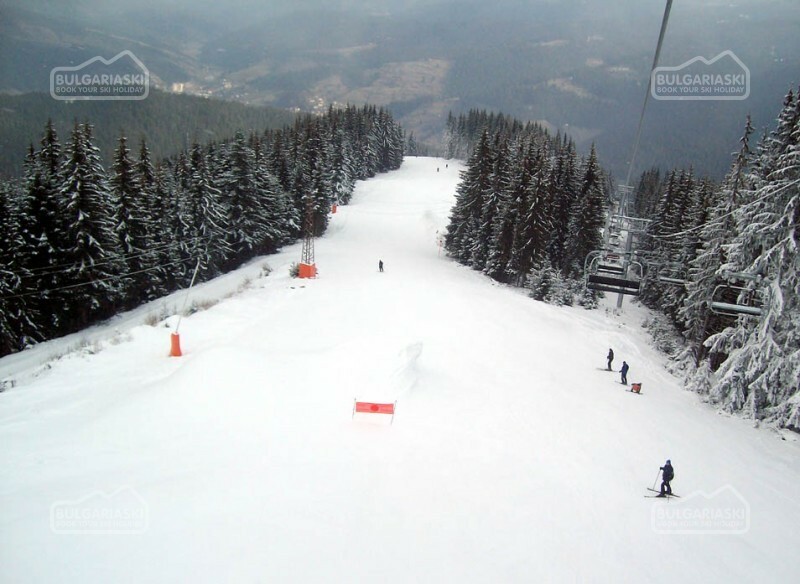 The school trainees made first achievements in the ski sport in Bulgaria. %RIMG1In 1969 the Sport School For Ski Alpine And Biathlete Activities was opened in the resort. The good trainers who work there gave to Bulgaria and to the world great sportsmen like Ekaterina Dafovska who is an Olympic gold medalist. 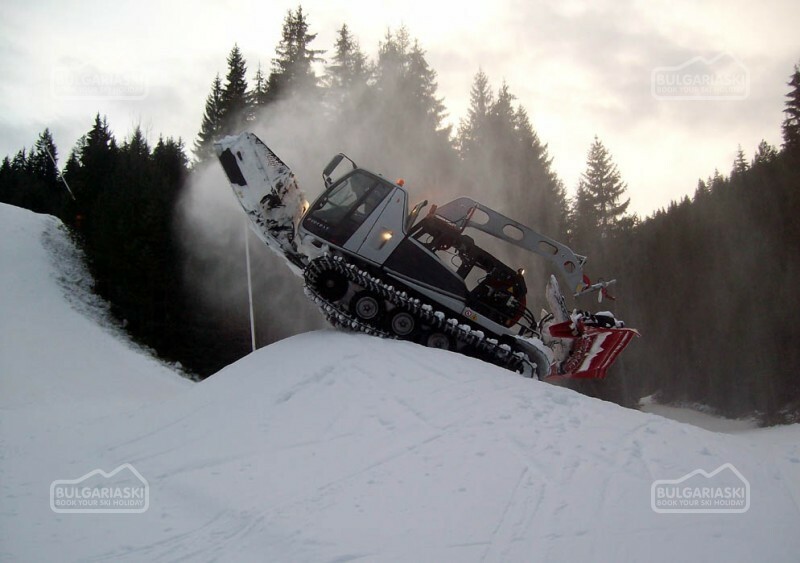 There is a ski factory in Chepelare producing ski since 1975 and snowboards since 1992. In 2008 the factory has been bought by AmerSports. Almost 38 years after the first race for the “Chepelare Cup” in 1970, in 2008 Chepelare Resort welcomed tourists with nearly 20 km of ski runs. The existing runs have been thoroughly prepared and marked according to the European standards. 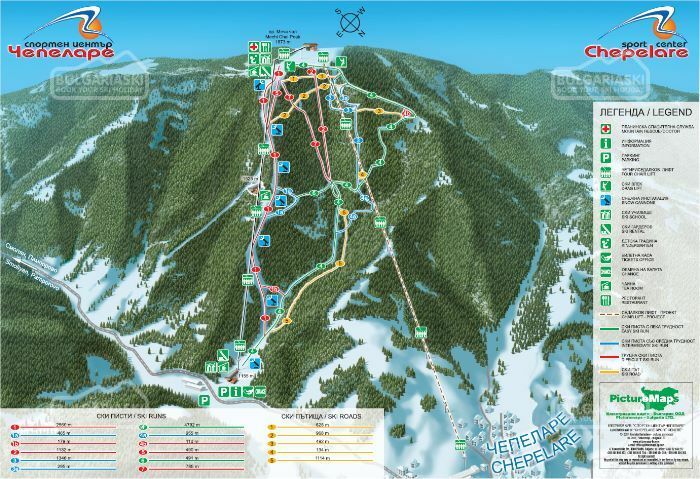 One of the main runs in the center is for advanced skiers. 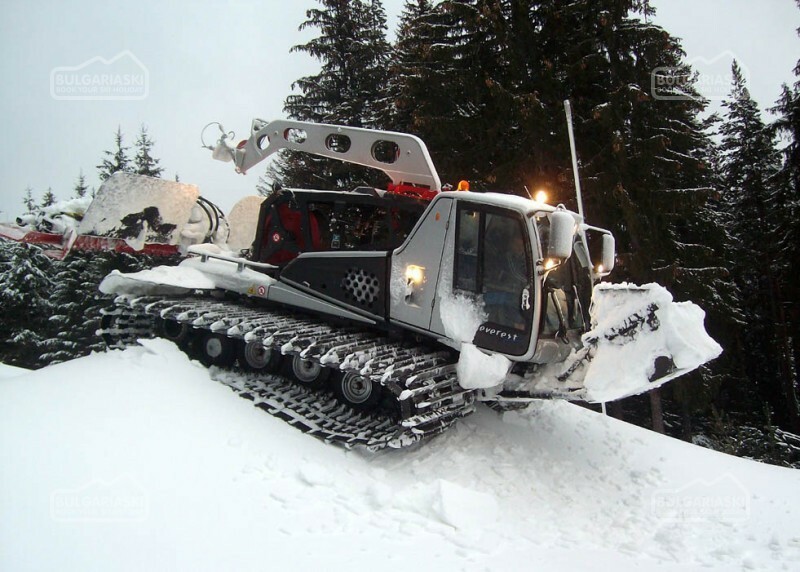 It spans over a length 3250 m. and is equipped with 47, top of the range snow cannons produced by the French-American company Johnson Controls. They would allow covering the track with artificial snow within 100 hours at -3 C air temperature. Favorite for the intermediate skiers is the 6 km. long “Tourist Run”. For everyone with an adventurous spirit Chepelare offers “red hard” track with deep snow. 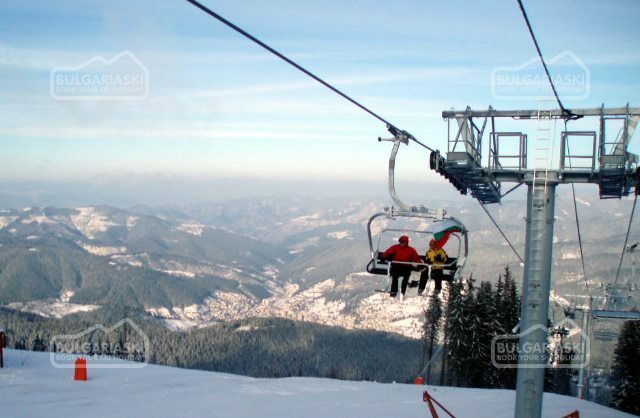 Chepelare is the first Bulgarian resort with free wireless internet broadcasting in the ski area. All ski slopes offer free wireless Internet. Please, post a comment on Chepelare pistes.